We are so lucky because Mr Burt has given us two new ipads! Now we are able to create and share our learning in a different way. This week we were learning how to make movies of ourselves talking about our Omaru Creek maps. First we wrote a script for our movie, filmed it on the ipad, edited it using the imovie app, shared it to Vimeo, then finally embedded the movie on to our blogs! This is short film of my Omaru Creek Map. I hope you enjoy. Omaru Creek Map by Sarai from Team 4 Pes on Vimeo. Omaru Creek Map By Junior from Team 4 Pes on Vimeo. Here is me talking about my Omaru Creek map. I hope you like it. Antonia Omaru Creek from Team 4 Pes on Vimeo. This is my Omaru Creek map that I made in Room 14. Please leave a comment! Lorenzo's Omaru Creek Map from Team 4 Pes on Vimeo. I hope you enjoyed watching this! This morning in Room 14, we were learning how to embed photos from Flickr. We learnt all about what a HTML code is, how to find it, and where to use it. The photos we used, were taken at our local Omaru Creek during The River Talks show. The River Talks was held for our community to raise awareness of the bad state our river is in. People shared their experiences, opinions and thoughts about Omaru Creek. 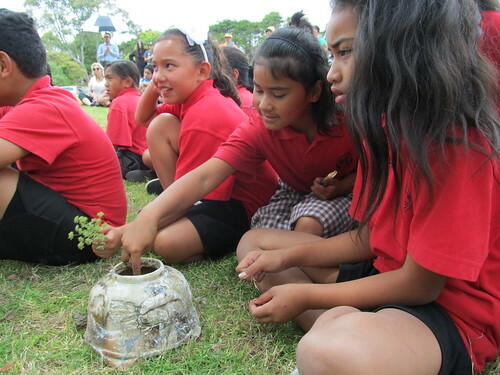 This is a photo from the Omaru Creek, you are looking at a clay pot full of clean water - Izac. 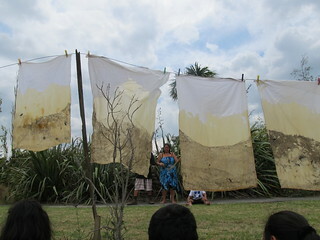 This is a photo of a wet sheet that was dipped in the Omaru creek. Look how dirty the water is - Maysun. 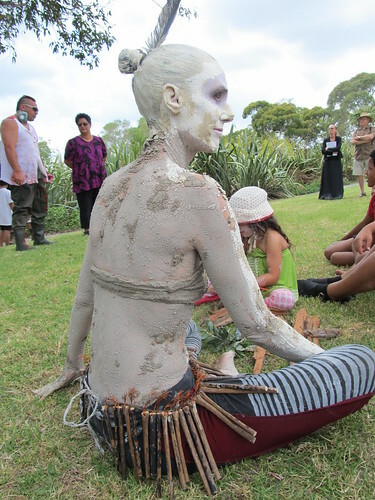 This photo was taken at the River Talks show at Omaru Creek. In the photo is a lady covered in clay because it shows how she feels about the river - Sarai. Room fourteen were thrilled when we were In the changing room. We put on our togs, but sometimes we would use some spare togs and some people sometimes bring some goggles. 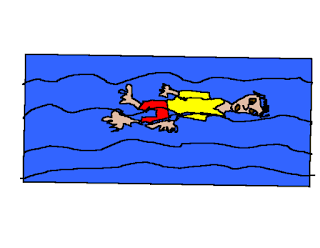 My class and I swam for two weeks In Glen Innes aquatic center to learn how swim to survive. When we got the pools we had to put our school unIform on a big stage. Then we had to go and have a rinse in the shower. I am in group one with James, Izac, UlI, TIhI, Mista, Henry and MaurIce. Our Instructor was Toby and he is awesome!!!!!. After that we went on to learn some swimming skIlls. First we always do crocodIle arms It Is very easy sometimes and fun. After that we dId motorbIke arms it is cool lIke when we are swimmIng to Island and back to the begInnIng It Is sometimes hard for me. 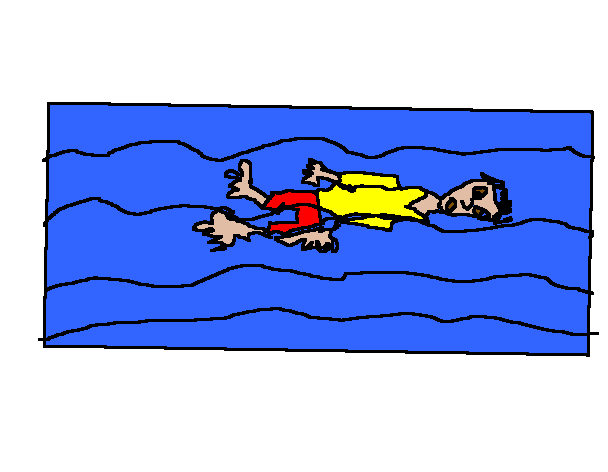 I really felt super marvelous with my swimming and I felt really sad that we have no more swimming. I really miss Toby the most, and I also want hair like Toby too.